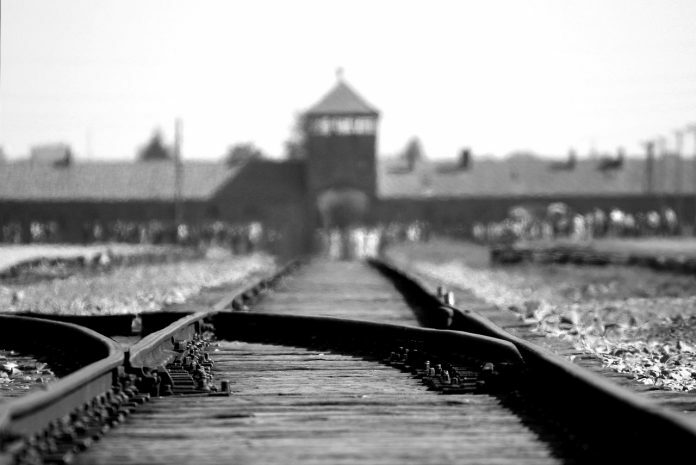 On the 27th January 2019, the world will mark the National Holocaust Memorial Day. Commemorating the lives of 6 million Jews murdered during the 2nd World War, and people that have been murdered in genocides across the world since. Devon and Cornwall Police, together with their partners will commemorate the occasion with a two day event at Truro Cathedral on the 25th and 26th January 2019. The focus of the exhibition will on a theme called Torn From Home and will reflect what happens when individuals, families and entire communities are driven from their homes due to persecution. The Torn From Home Exhibition will mark the 25th Anniversary of the Rwanda Genocide and the 40th anniversary of the genocide in Cambodia. The exhibition is open to the pbilic from 10am – 3pm and is free to attend. On both days there will be a candle lighting ceremony at 1pm. “We are pleased to support the Holocaust Memorial Trust in Cornwall. The exhibition gives us opportunity to bring people together to discuss and educate how communities worldwide have been persecuted because of hatred and prejudice. Within the Diverse Communities team we work with partners and agencies to raise awareness of hate crime, to encourage reporting to police and provide support to those people in need. The two day exhibition will also be promoting the “zero tolerance to hate” campaign. This will encourage representatives from communities, businesses and other organisations to attend and sign the pledge.